Unclouded is your pocket wellbeing companion. This podcast is for those times when you need to cope with stress, sort out the clutter of your mind and find focus and happiness in the challenges of everyday life. Offering tips and techniques for mindful living, and easy to do exercises and meditations, Unclouded features Dr. Barry Kerzin and is recorded from a variety of locations around the world. Barry is a physician and Buddhist Monk who, when he isn’t travelling with his work, lives in Dharamsala and serves as doctor to His Holiness the Dalai Lama. 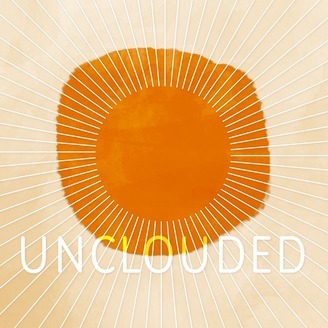 Unclouded is brought to you by AIMI and is an Events in Sound production. Unclouded is your pocket wellbeing companion. This podcast is for those times when you need to cope with stress, sort out the clutter of your mind and find focus and happiness in the challenges of everyday life. Offering tips and techniques for mindful living, and easy to do exercises and meditations, Unclouded features Dr. Barry Kerzin and is recorded from a variety of locations around the world. Barry is a physician and Buddhist Monk who, when he isn’t travelling with his work, lives in Dharamsala and serves as doctor to His Holiness the Dalai Lama. 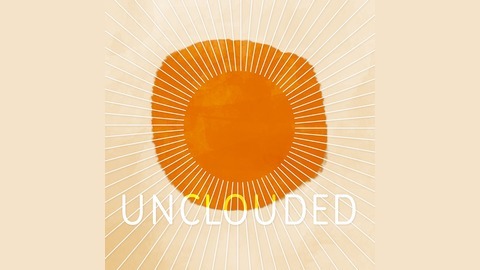 Unclouded is brought to you by AIMI and is an Events in Sound production.